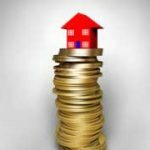 Buying A House With No Money Down – What Are My Options? 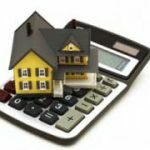 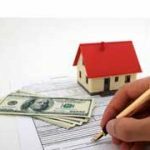 Buying A House After Foreclosure – 5 Secrets To Get Good Mortgage Rates! 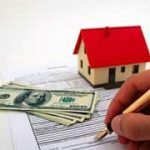 Buying A House On Contract – 7 Mistakes To Avoid! 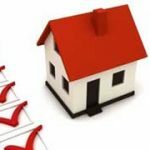 Buying A House Checklist – Top 10 Things Not To Forget!